Writer-Director Milap Zaveri is the new inspiration in town. The man underwent severe weight loss programme, all on his own, when his health insurance was rejected last August. Shocked at the rejection, Zaveri made it his life’s goal to burn those flabs and emerge as a healthy man. 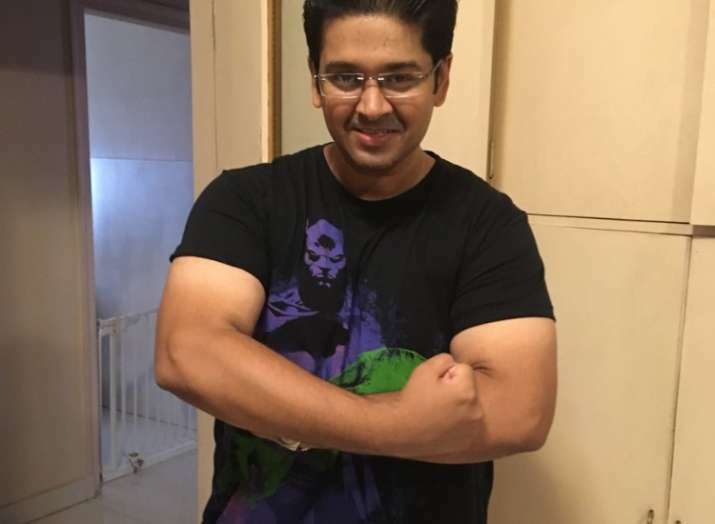 Rose to fame with 2002 Kaante as a writer and his directorial venture Satyamev Jayate featuring John Abraham, Milap Zaveri recalls to Mid-Day, "When I applied for mediclaim last August, I was rejected because I was 130 kg! I needed to be less than 100 kg to get one. I was shocked and scared when I learnt that I couldn't get a policy for my wife Gouri and son Mehaan because I was overweight. It made me feel like an irresponsible husband and father. I started dieting and working out from the very next day." It was a wake up call for him and he set on a journey to lose weight. Ofcourse, it was no silk road. A self-acclaimed foodie, Zaveri had to give up on his favourite ‘veg Manchurian and sizzlers’ and take up fruits, nuts and veggies in his selection of food. He recollects that his “breakfast includes boiled egg sandwich and tea with sugar. I have only nuts and fruits for lunch, and paneer, dal, veggies or eggs for dinner. I supplement it with 90 minutes of cardio, six days a week. Now I'm down to 94 kg." The hard work all these months eventually bore him fruits when his health insurance application got approved this January. Mialp Zivari accepts that losing weight is difficult but he doesn’t consider it a back-breaking task. In his opinion, if you are able to fight the cravings that tempt you in the first two weeks, then you can carry it smoothly. One can always have a cheat day in around 10 days. The director’s story is truly motivational, and it hasn’t gone unnoticed for sure. The man is getting applauds for his hard work. Have a look!